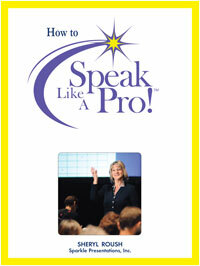 This 51-page step-by-step manual provides worksheets, checklists and templates to help you develop, design and deliver a dynamic presentation.. so YOU CAN… SPEAK LIKE A PRO! 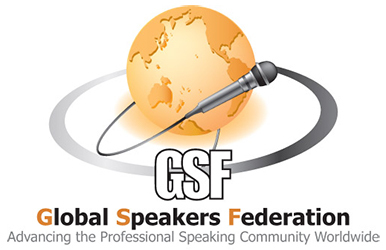 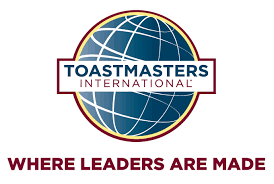 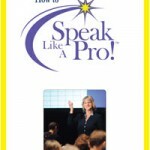 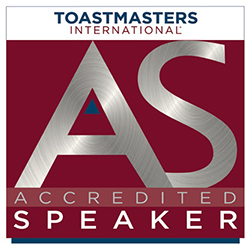 Creator of the Speak And Market Like A Pro™ system, author Sheryl Roush is a 25+ year veteran of public speaking, a top-rated international communication skills presenter, an Accredited Speaker as honored for outstanding platform professionalism by Toastmasters International, and 20+ year Professional Member of the National Speakers Association. 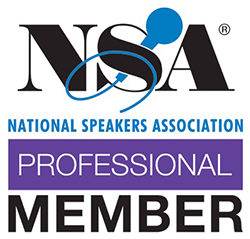 Sheryl’s coaching clients include: Deepak Chopra’s lecture team; TurboTax’s executive sales team; Jones Day lawyers; Olympians; Southwest Airlines; Museum Docents; and the San Diego Zoo.